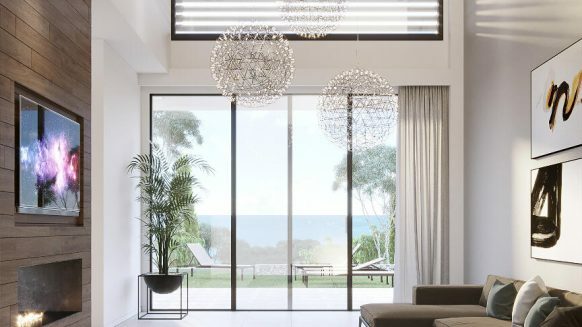 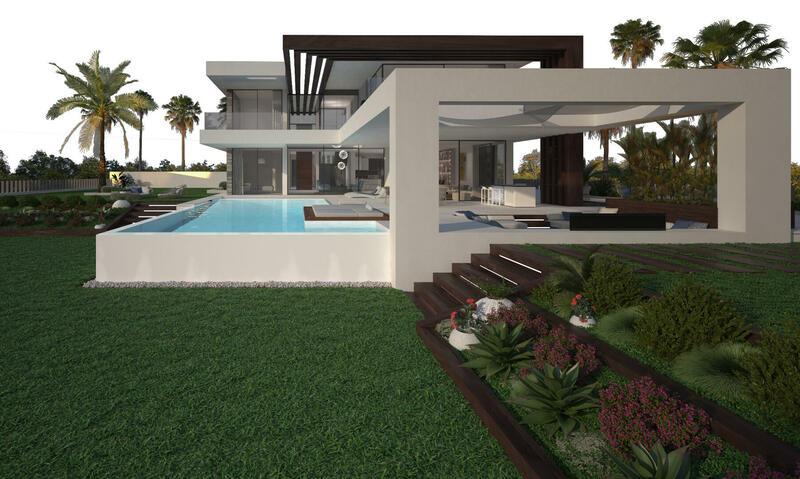 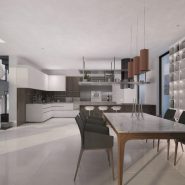 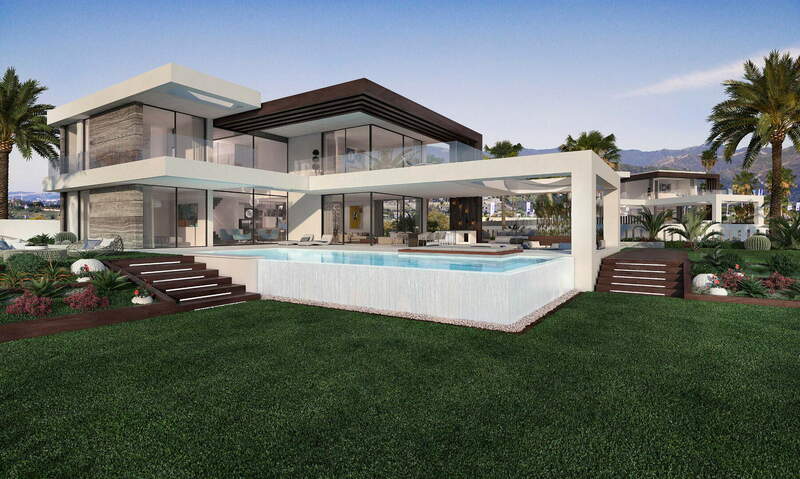 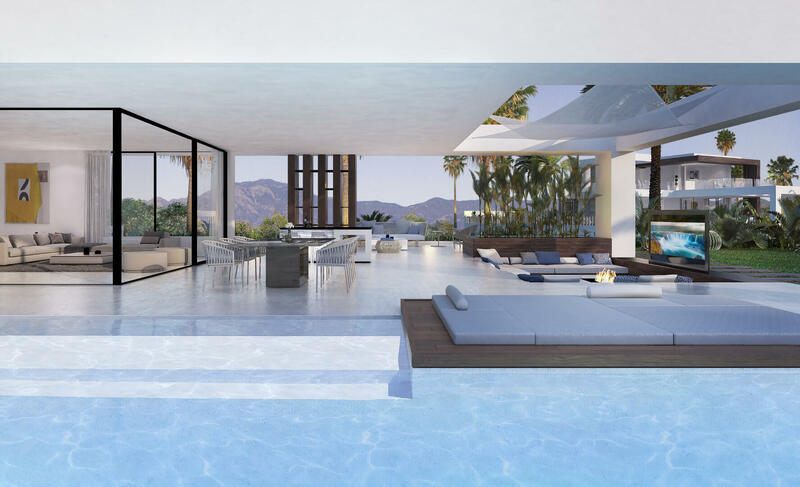 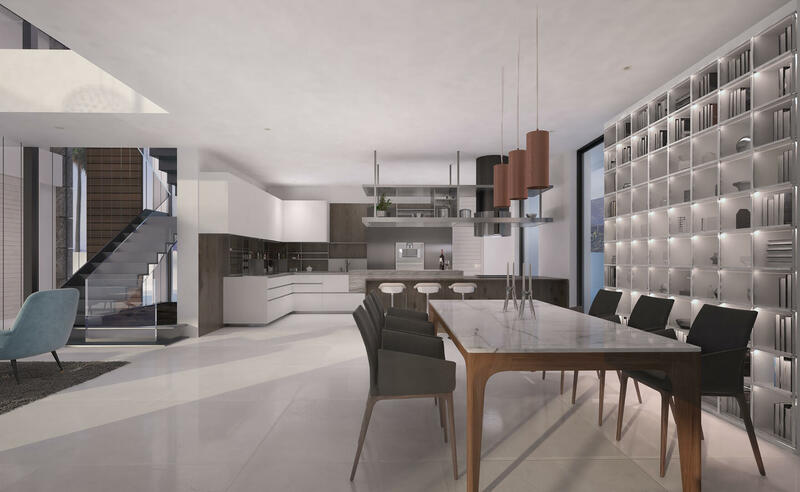 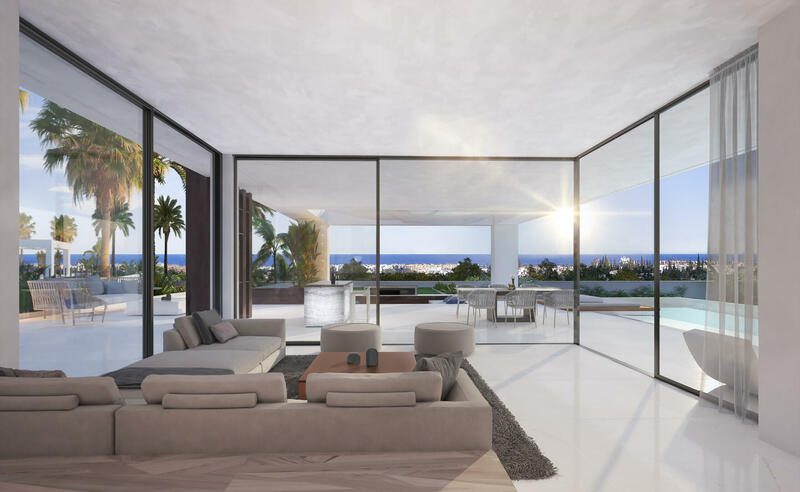 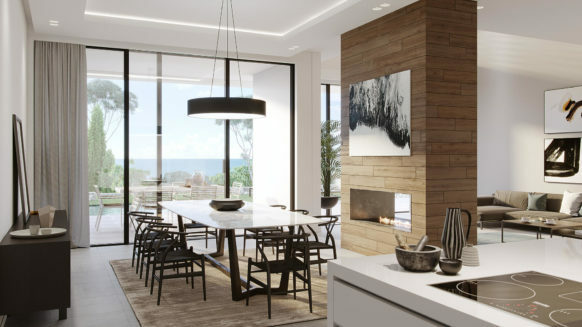 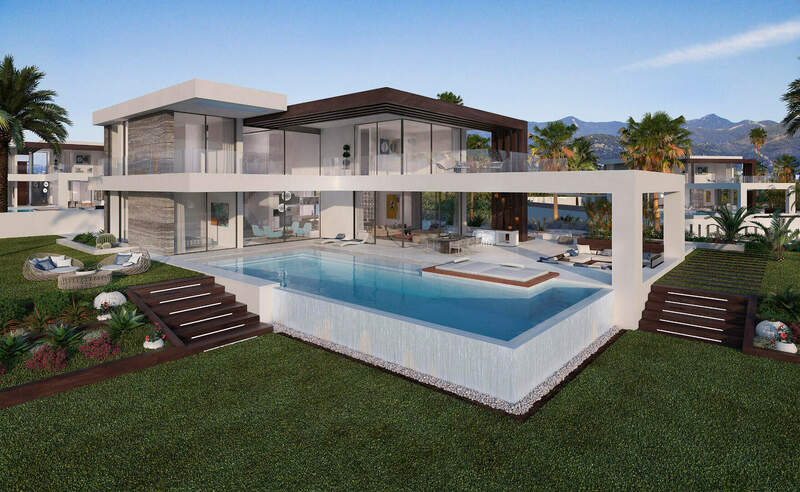 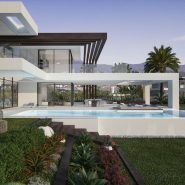 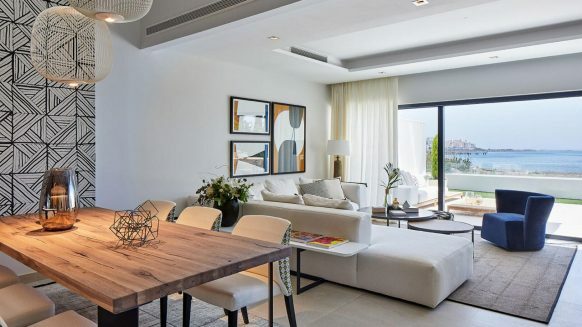 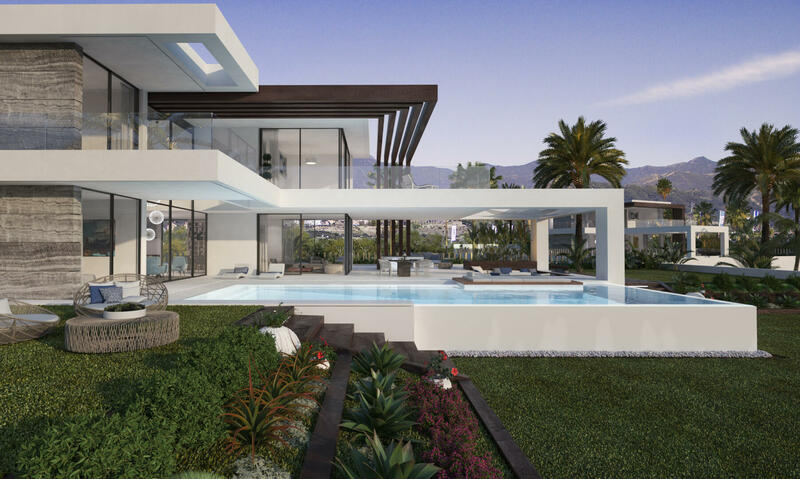 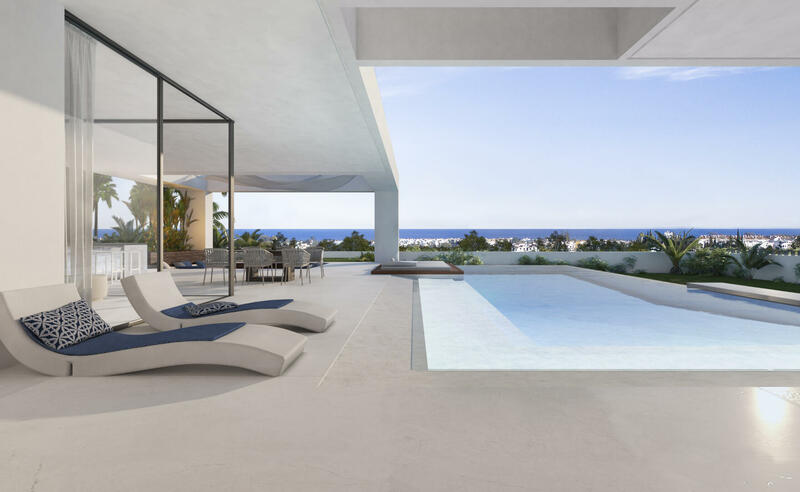 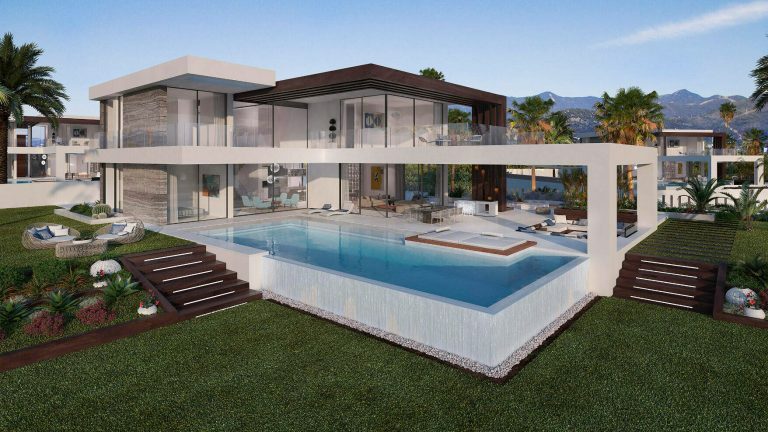 Luxury awaits you in this new development Velvet that comprises 12 independent villas with a unique and contemporary design. 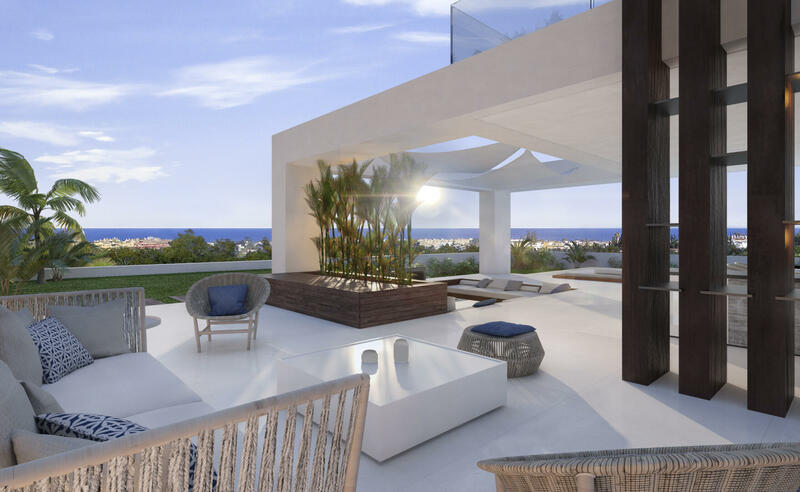 The extensive and leveled garden area offer stunning panoramic views. 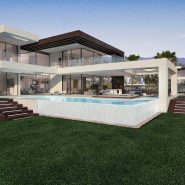 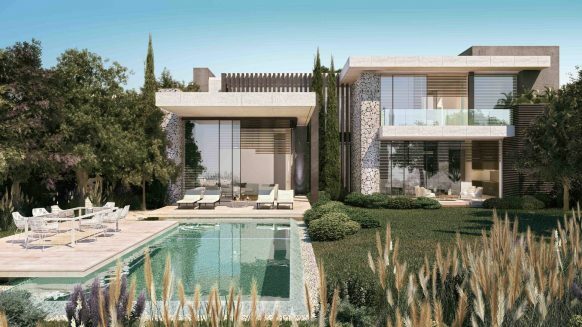 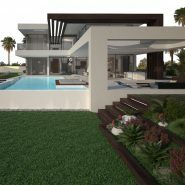 A 4 bedroom 5 bathroom independent villa, with a build living area of 282m2, covered terraces of 174m2 and uncovered 168m2, extra a leveled garden of 527m2 with sea views is rare to find for these prices.